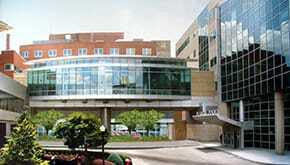 A hospital expansion and renovation that provides for more accurate and timely patient care. Hackensack University Medical Center (HUMC), a 781-bed not-for-profit teaching and research hospital, selected Gilbane to provide preconstruction and construction management services for their Emergency Trauma Department (ETD) expansion. HUMC treats more than 100,000 patients on a yearly basis and is the largest provider of inpatient and outpatient services in New Jersey. 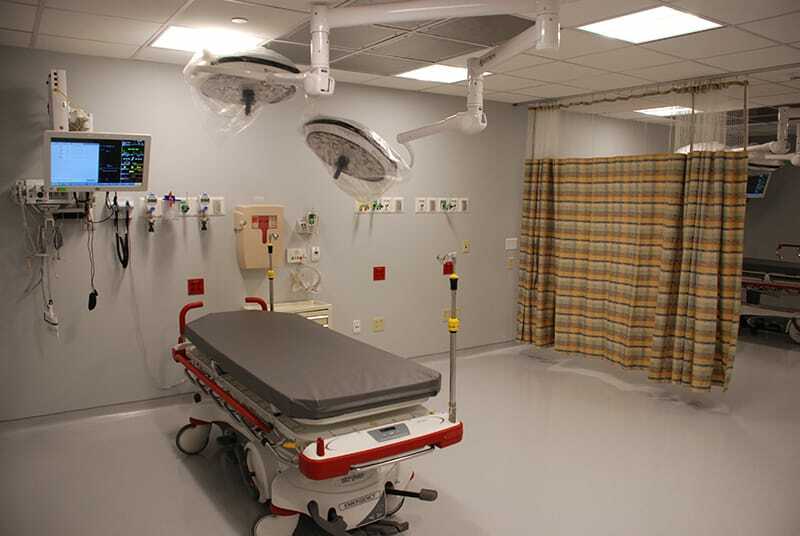 In early 2014, Phases 1 and 2, which included 29 new private patient rooms, five trauma bays, and two provider stations, was completed in time for Super Bowl XLVIII. As one of three Official Medical Services Providers selected by the 2014 Super Bowl Host Committee, Hackensack University Medical Center is the closest trauma center to MetLife Stadium. 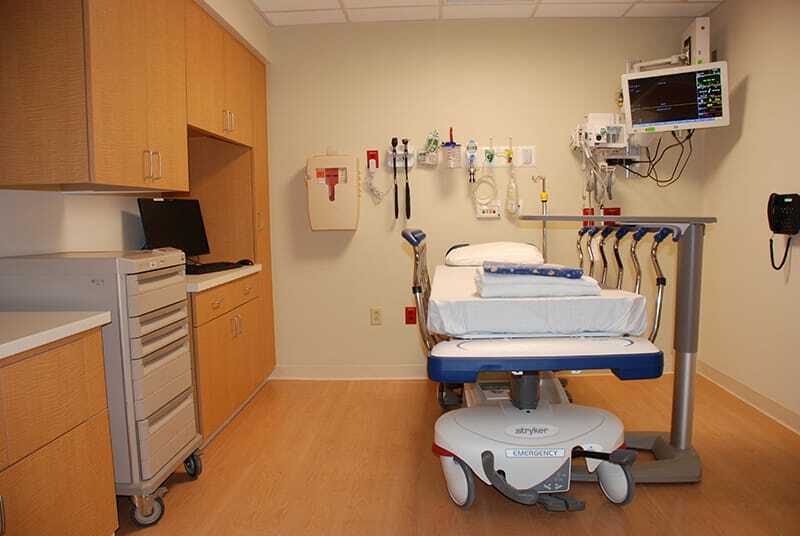 Phases 3 through 5 included the construction and relocation of the existing staff lounge, and the creation of a new adult walk in entrance, control desk, waiting room, triage and cardiac pod, complete improvements to the ambulance drop off area, and construction of new x-ray rooms and nurse station. The project was carried out in five phases so that the facility could remain fully functional and construction could proceed with minimal disruption to patients and staff. 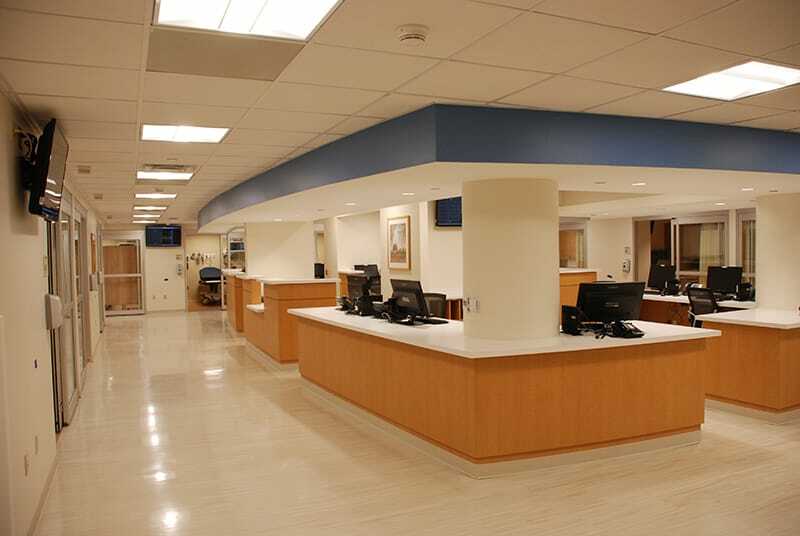 Now completed, HUMC’s Emergency and Trauma Center gains approximately 35,660 square feet of renovated area and 23,290 square feet of new construction, which increases efficiency and offers state-of-the-art facilities to HUMC’s patients.